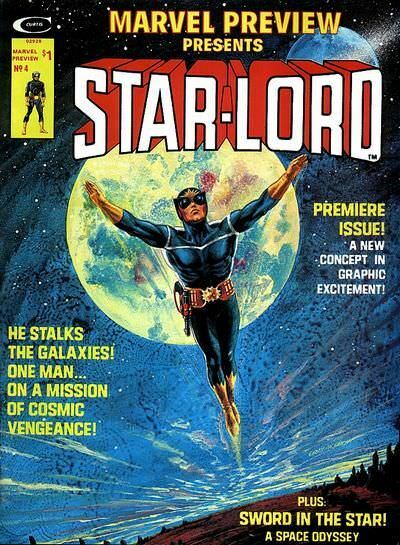 Starlord has had some different looks over the years. 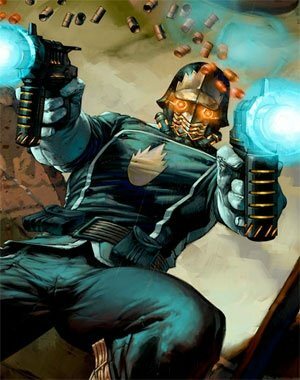 His updated comic look in the 2008 GotG comics was very cool. 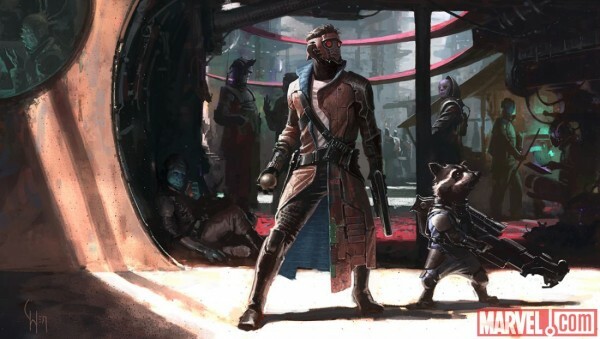 As is the current look in the GotG movie. 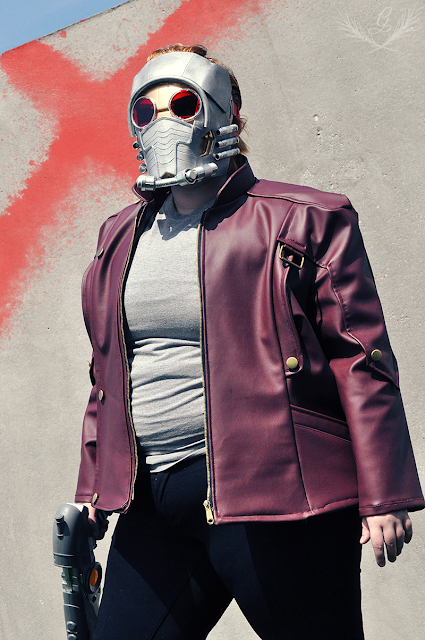 Toylab blogges have been reading Guardians of the Galaxy Comics for a long while. 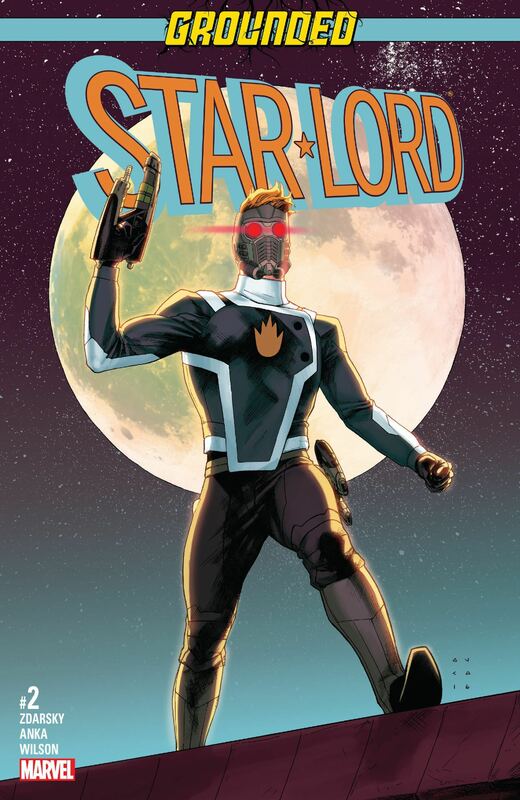 We loved the Abnett series that put Star Lord together with a resurgent Rocket Raccoon and Groot. Here is some of our favorite art both old and new. 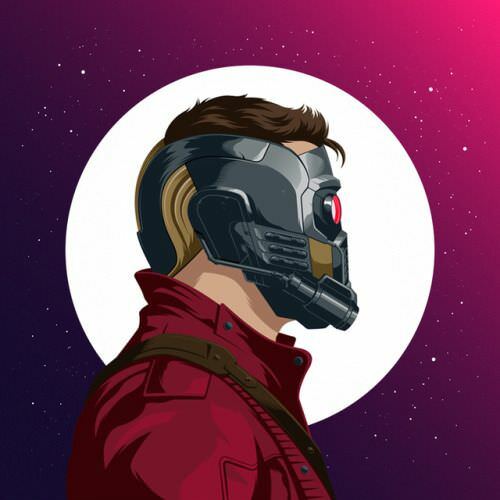 Some of these are from comics others are Star Lord concept art from the first film. 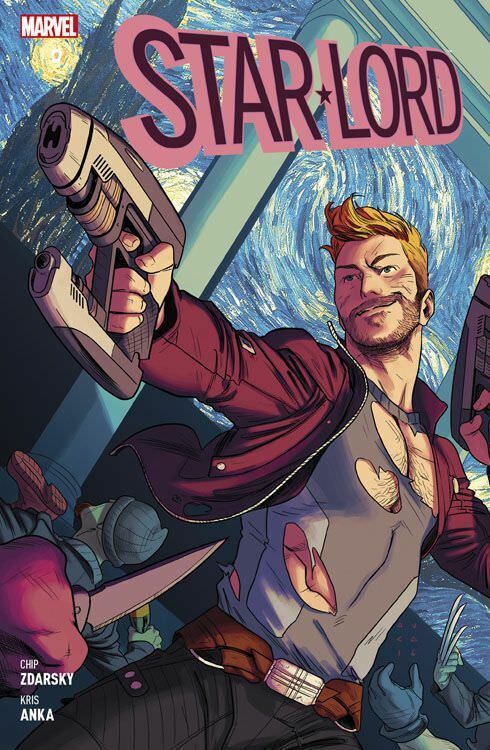 You will notice that Quill has different armor/uniforms in the comic. 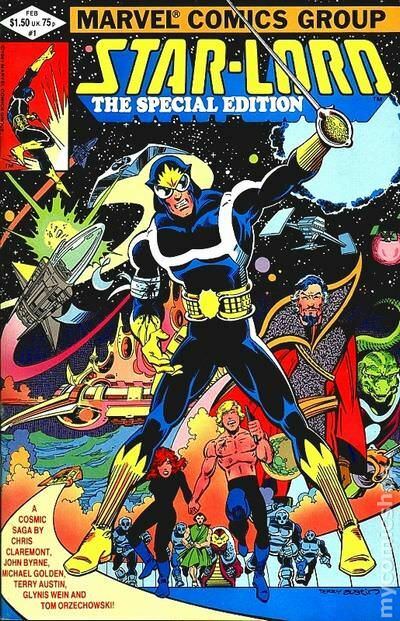 These version are when Quill took a Kree military uniform that he used in the stellar Abnett and Lanning series. 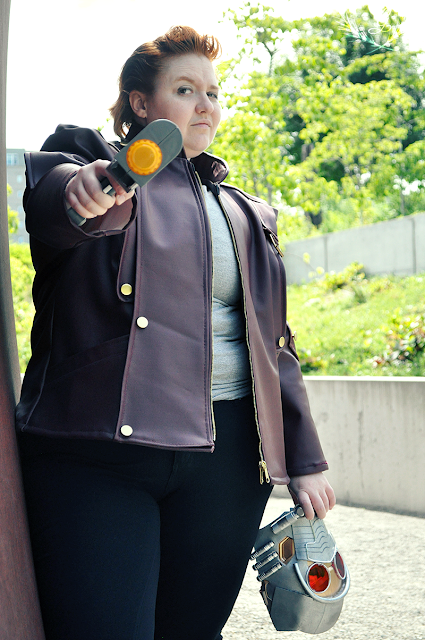 Look merges aspects of film Peter Quill and the Kree gear used in Abnett and Lanning Series. 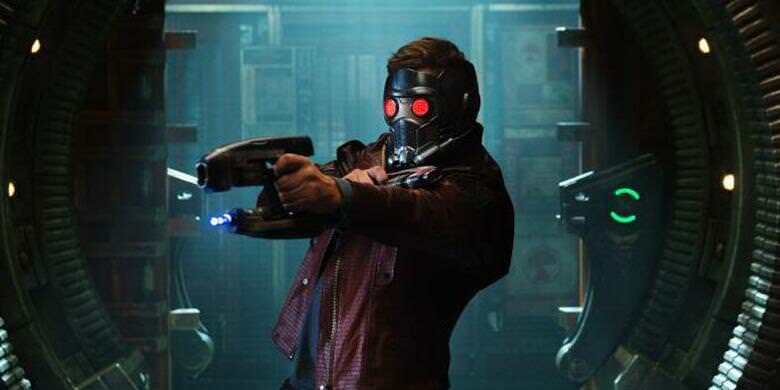 Actor Chris Pratt has put the character of Star Lord on the map with his work playing the character in Guardians of the Galaxy 1 and 2 as well as Avengers Infinity War. 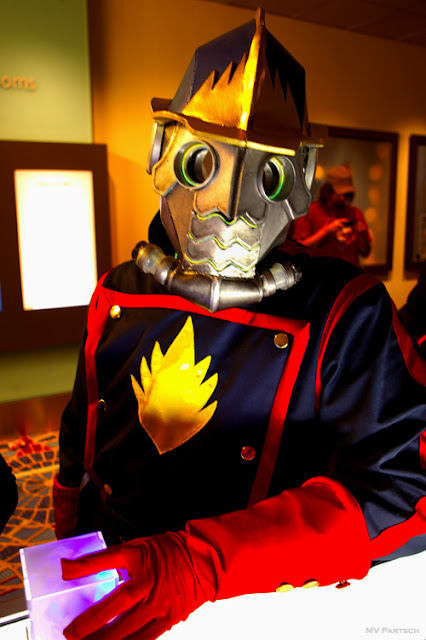 Starlord is becoming a pretty popular character to COSPLAY right now. You can find a lot of his different looks being used.